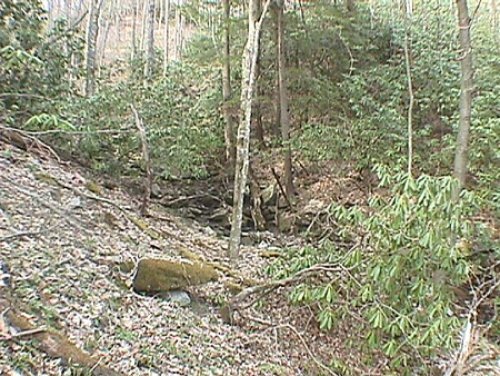 WONDERFUL CASCADING WATER AND UNIQUE PRIVACY WITH NATIONAL PARK BORDER. 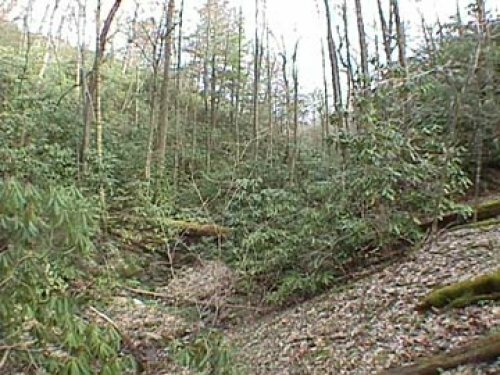 Huge rhododendron and some views possible from this choice restricted 4.74-acre lot in Saul's Camp Ridge. 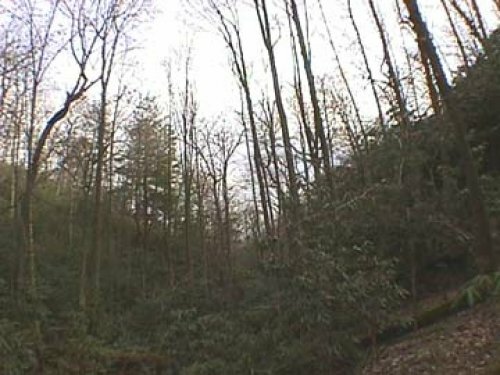 Property shares 1300 Ft. common property line with US National Park land. 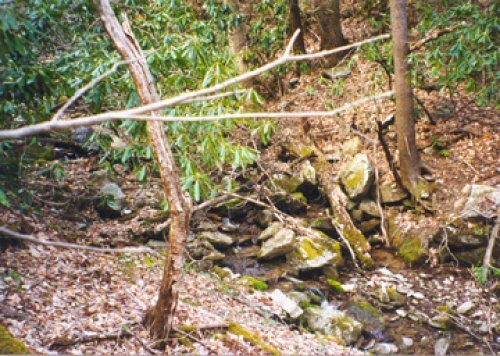 Located close to Blowing Rock and the Blue Ridge Parkway. Seller will consider short-term financing for qualified buyer.